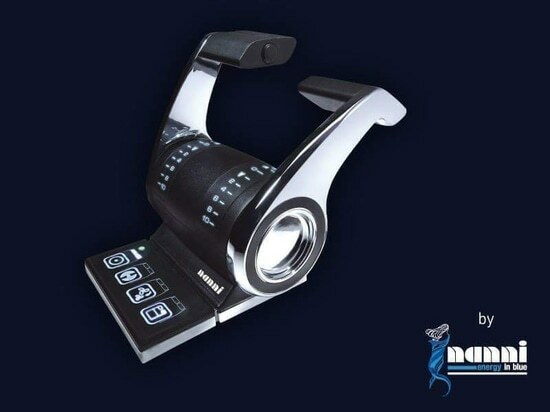 News & Trends> Industry News > Yachting > Nanni Industries > THE NEW LAGOON SEVENTY 8 IS POWERED BY NANNI ! 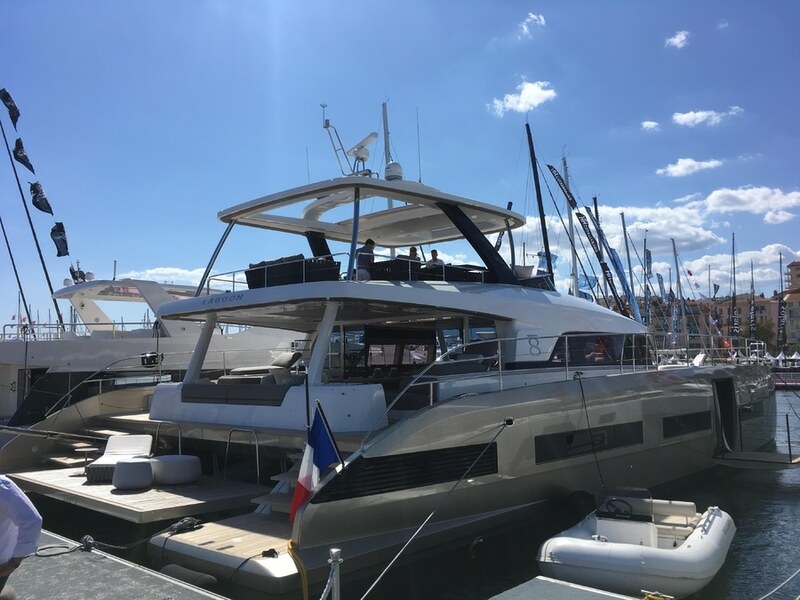 THE NEW LAGOON SEVENTY 8 IS POWERED BY NANNI ! 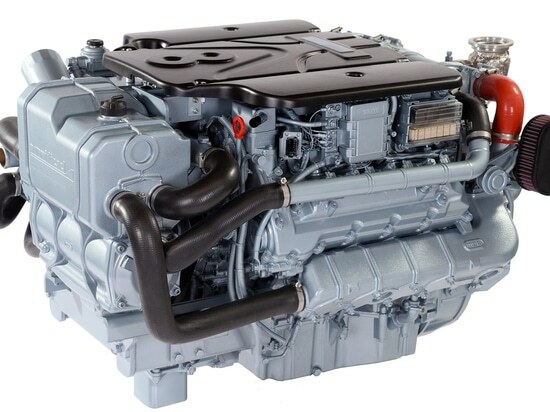 Just as the Lagoon Seventy 7, CNB chose Nanni engines (2 x N13.580) to equip its new catamaran of 23,8 meters: the Lagoon Seventy 8. 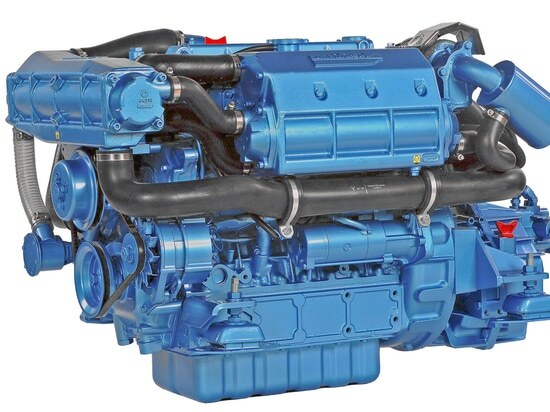 The engines N13.580 are based on John Deere 6 cylinders in line, with 13,5l cubic capacity and 585 hp. 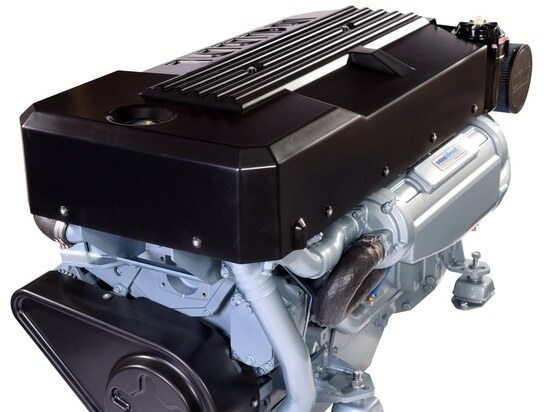 The engines are based on a robust design and are set at 2000 RPM providing an important torque perfectly suited for this kind of big cruise‘s catamaran. 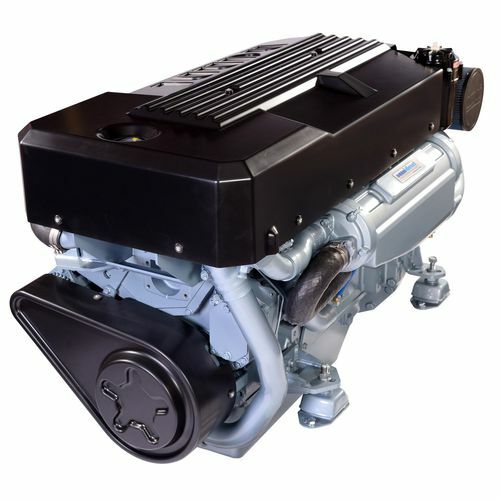 Its low cruising speed provides an excellent comfort in board with low vibration and low noise emissions and low fuel comsumption. The N13.580 engines are monitored by the new Nanni control system with two control stations combined with two joys-ticks located on each side of the flybridge. Thanks to an intuitive technology, the joysticks are able to rotate on their own axis while you are underway, completely unique in its kind. 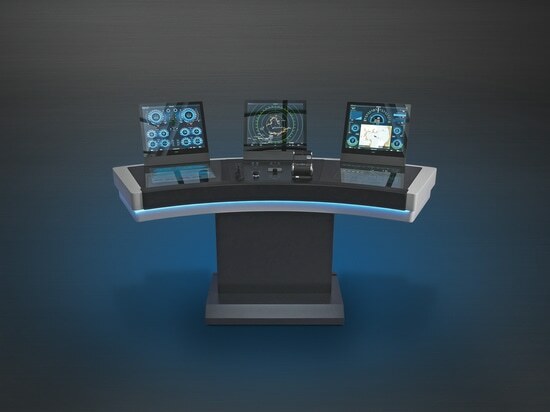 With this new system, Nanni offers to shipyards an intuitive, modular, easier to install, and the maintenance cost will be significantly reduced. 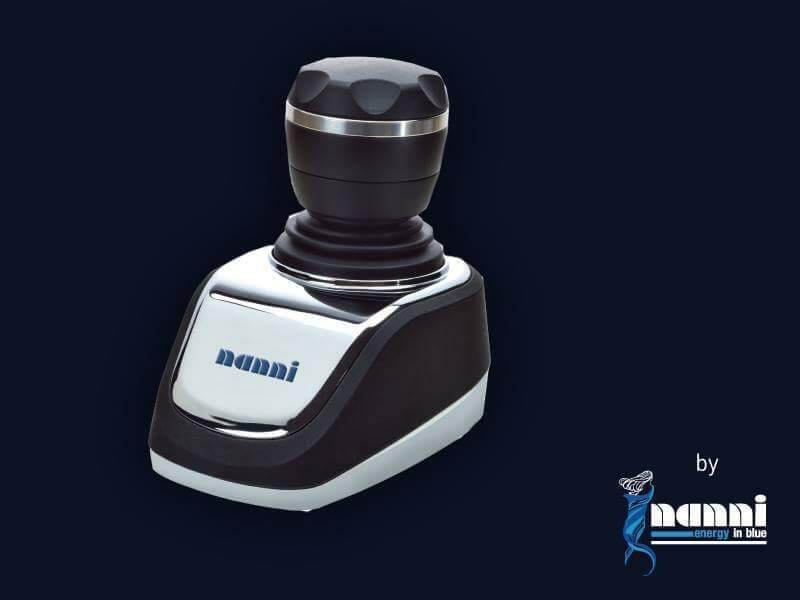 Today, Nanni distinguishes itself by offering a complete package: from the engine to the monitoring and control through the providing of the onboard energy. 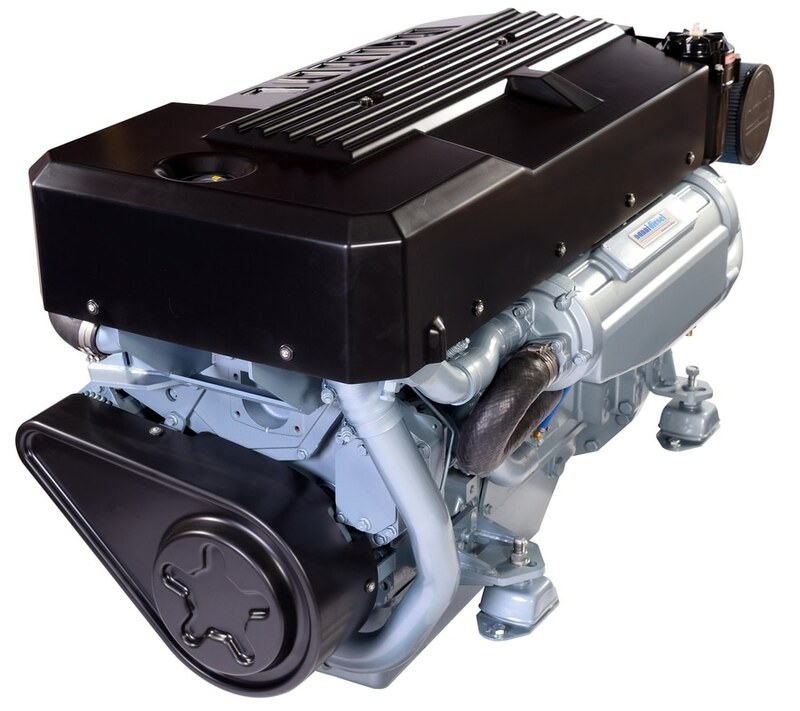 By choosing Nanni, shipyards enjoy an optimized propulsion package, suited to their needs. 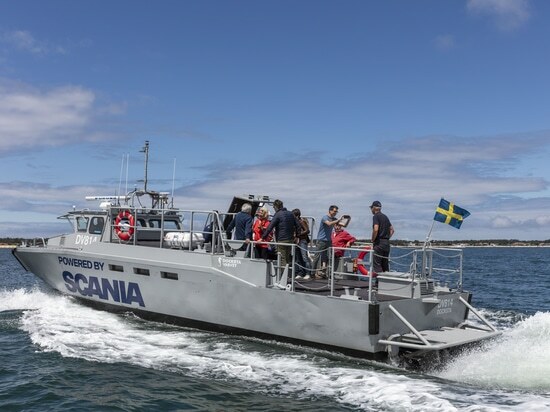 NANNI is proud to announce a strategic new partnership with leading engine manufacturer from Sweden, SCANIA. The new boat of DELPHIA YACHTS is powered by NANNI !